Our highly qualified technicians are ready and motivated to provide you with the best personalized service. We are available to troubleshoot and repair, or replace all of your heating and air conditioning systems. Rest assured, Cool Horizons is there for you! 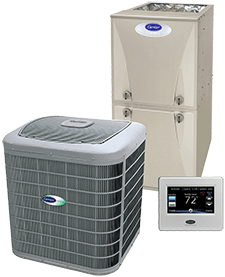 Cool Horizons optimizes comfort, convenience, and cost savings with a personal touch by offering the highest quality HVAC installation, retrofit, seasonal maintenance, and repairs. We take a customized approach to better serve your specific needs and requirements. With us, you will pay a competitive rate and always receive the benefits from superior products, meticulous service procedures, and ethical business practices. Through our dedication to customer satisfaction, Cool Horizons maintains an A+ rating from the Better Business Bureau. Contact us at (512) 961-9779 to explore the full range of residential and light commercial Heating, Ventilation and Air Conditioning (HVAC) services in Austin, TX & surrounding areas. 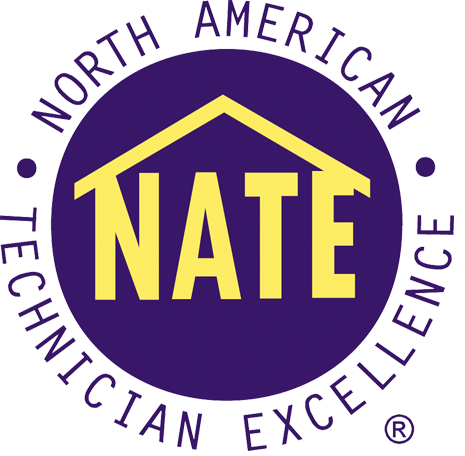 Our professional team of NATE-certified technicians with fifteen years of industry experience are ready to serve you. 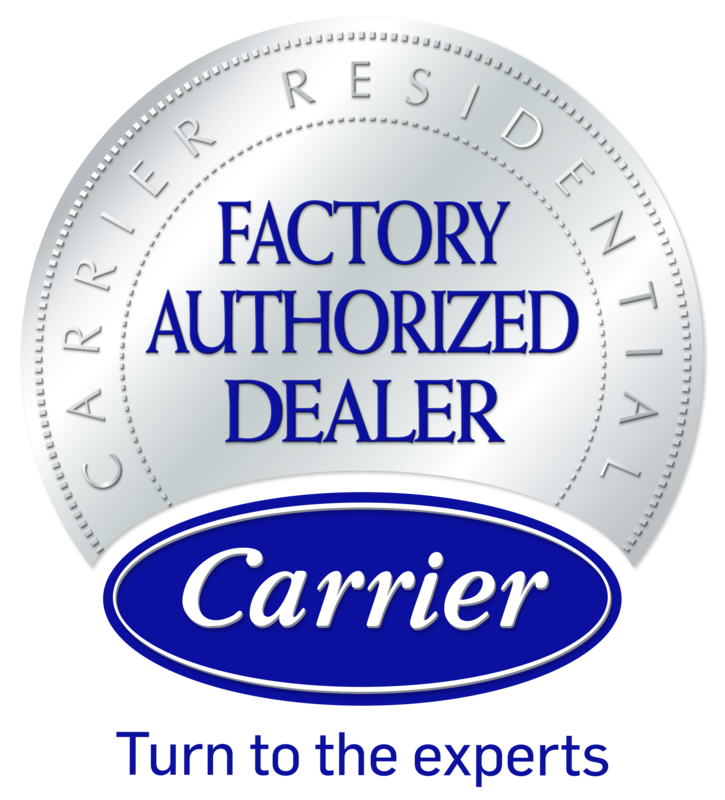 We are Texas State Licensed, and have achieved distinction as a Carrier Factory Authorized Dealer. This translates into technical training, regular updates, and a comprehensive line of state-of-the-art, energy efficiency heating and cooling options. For every challenge, Cool Horizons delivers you the perfect solution. For all your heating and air conditioning repairs, service, and installations, call Cool Horizons! As a growing company, every job is important to us. We focus our attention and resources on providing you a satisfying experience with superior results. Our business is built on personal referrals. There’s a reason the majority of our business comes from referrals. At Cool Horizons, we combine competitive pricing with honest answers and superior job performance, exceeding our customers’ expectations across Del Valle, Circle C Ranch, Pflugerville, Manchaca & West Lake Hills, TX.